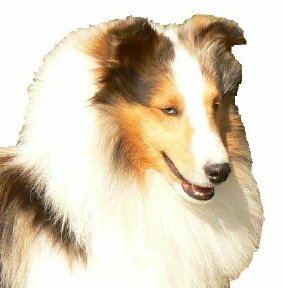 Herdabout Shelties believes a breeder should be available to you throughout the life of your sheltie -- to help answer questions and provide useful health and training information. More articles to come soon -- bookmark page and check back. 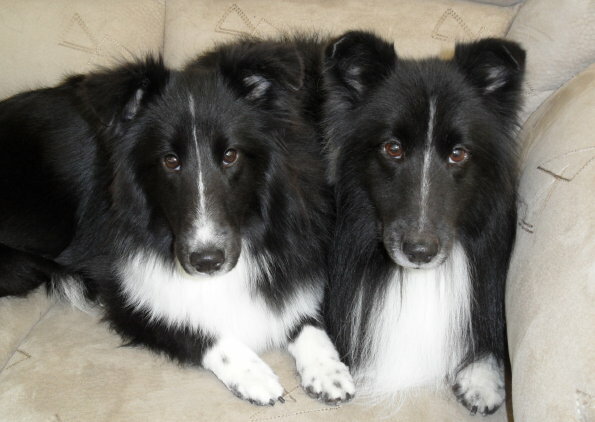 If you haven't done so already, we recommend you view Our Boys, Our Girls, Our Hopefuls and Performance Stars to find more about dogs bred and/or owned by Herdabout Shelties.